For the past couple of weeks, we heard all we needed to hear about the Apple iPhones 7s and 7s Plus. And, don’t forget about the super cool iOS 10 features we learned along the way. 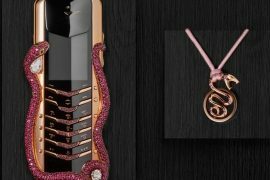 Today, or to be more exact last week we received the news about Vertu’s updated New Signature Touch smartphone, which they introduced last year. The latest iteration is – the Signature Touch Alligator Edition. 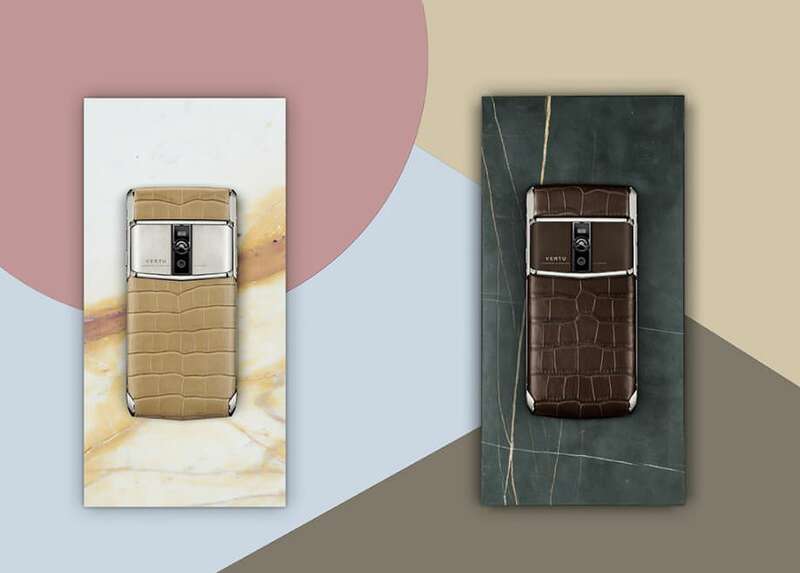 For this Vertu decided to go with rare alligator leather, in two color variations – Almond Alligator and Cocoa Alligator. 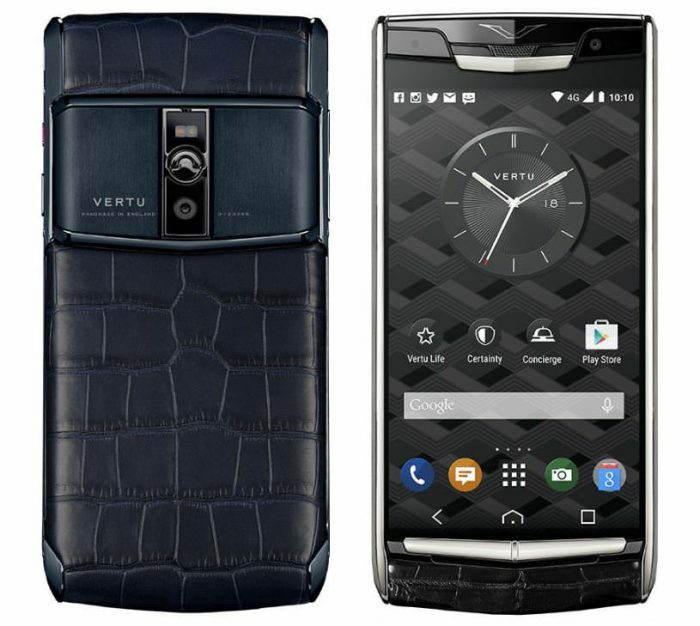 As most of you know by now UK-based Vertu is the creator of high-end Android-based smartphones. 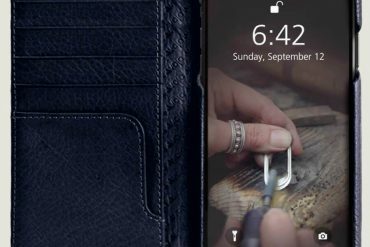 Each individual phone they make is handcrafted by a single craftsman at their Church Crookham factory in England. 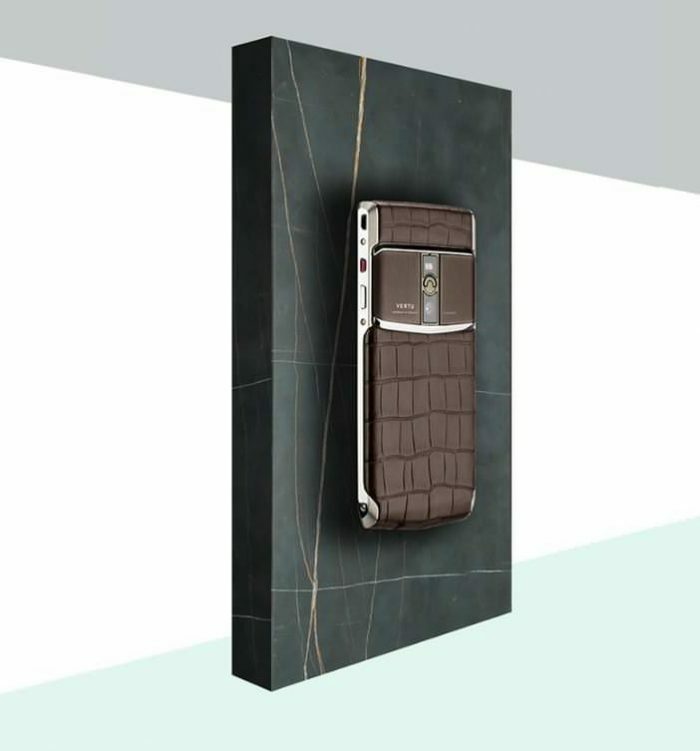 Add to that all the best materials they use, you end with the most luxurious smartphone in the world. As always all sorts of extra perks are part of this edition too, including their popular concierge, life and certainty services. The most affordable (relatively) of the two, the Signature Touch Almond Alligator has a $12,600 price tag. While the Signature Touch Cocoa Alligator comes priced at $13,000. 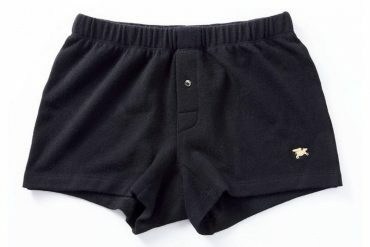 There are many features common to both models. The cases are made from brushed and polished Grade 5 Titanium and feature a hardened black ceramic pillow. 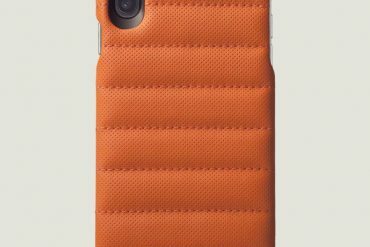 However, the Cocoa version has more protection thanks to its Grade 5 Titanium brown PVD-coated back plate. 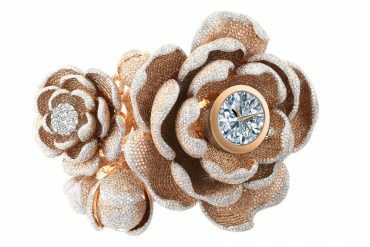 Highlights include the 130 karat scratch-resistant, high definition single piece sapphire crystal screen. 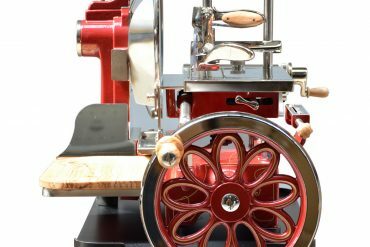 Beautiful alligator leather used on both models are crafted by a specialist French tannery. The almond version as described by Vertu has a “pearlescent sheen and a supple feel”. Meanwhile, the supple alligator skin on Cocoa model is more on the matte side. 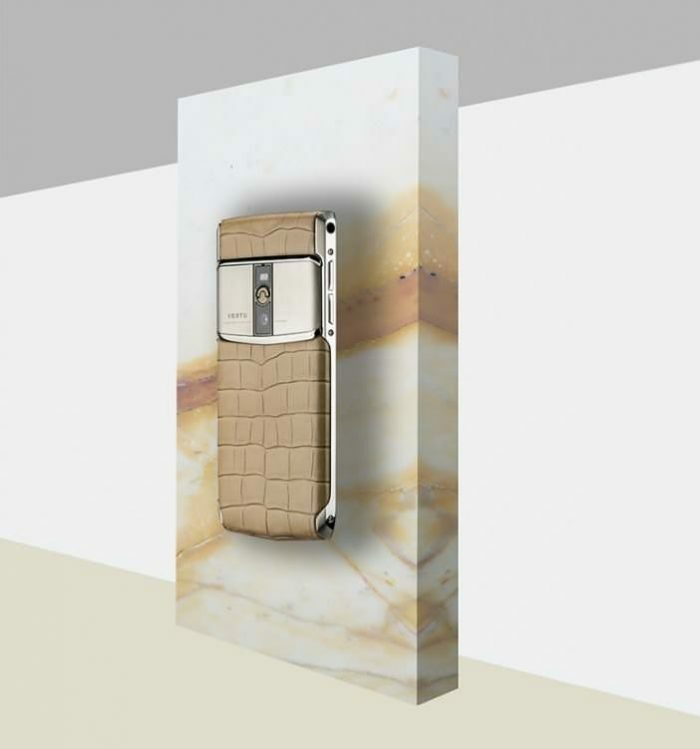 Vertu like to remind potential customers because these are handmade from natural material, no unit look alike and sometimes feature blemishes as well. Besides the special alligator editions, the Signature Touch also offer models in standard leather, lizard skin print, and calf leather. There are three other alligator options as well for those who prefer even higher price points – Jet Alligator ($13,000), Pure Navy Alligator ($14,500) and the top of the line Clous De Paris Alligator ($16,600). 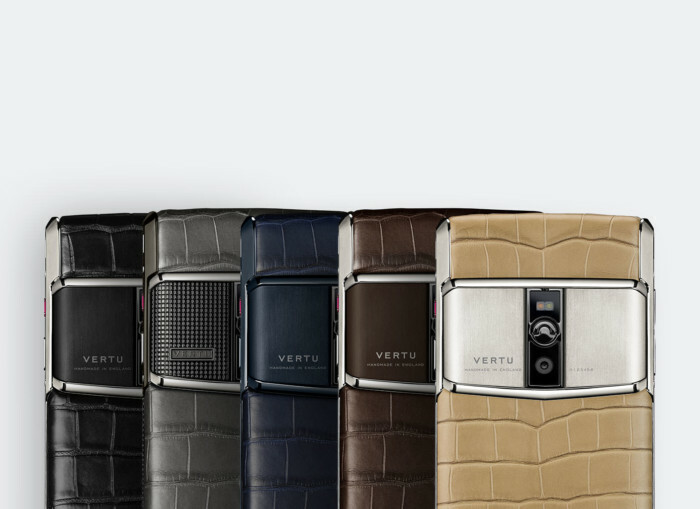 To order Lollipop 5.1 64-bit powered Signature Touch Alligator online, visit Vertu. 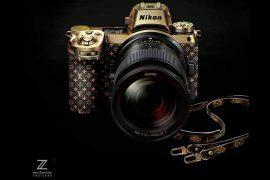 The Louis Vuitton Nikon Z7 Camera Is On Every Fashion Blogger’s List!